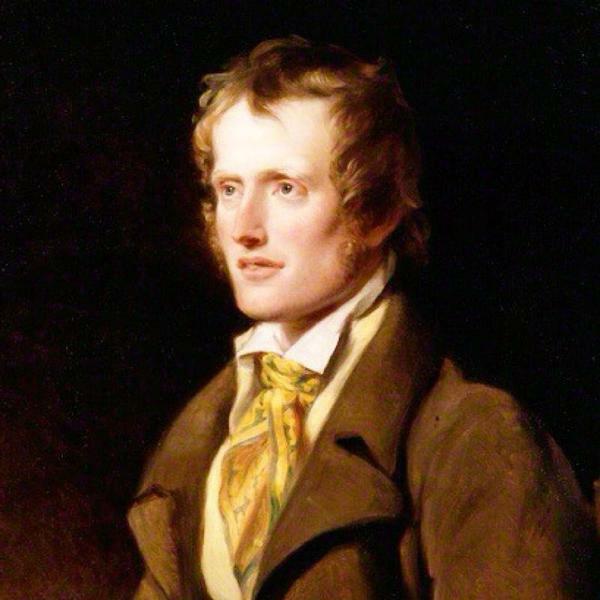 The John Clare Society of North America is a non-profit literary organization devoted to the study, preservation, and publication of the works of John Clare. Born in 1793, John Clare was an English poet who lived mostly in rural Northamptonshire. His first published book, Poems Descriptive of Rural Life and Scenery (1820), evokes with elegiac melancholy the gradual disappearance of the common fields, marshes, and "waste" lands, and the extinction of an entire way of life in harmony with the natural cycles of the day, season, and year. Clare's poetic voice is more fully developed in his later collections of poetry, entitled The Village Minstrel (1821), The Shepherd's Calendar (1827), and The Rural Muse (1835). His biographer Jonathan Bate states that Clare was "the greatest labouring-class poet that England has ever produced. No one has ever written more powerfully of nature, of a rural childhood, and of the alienated and unstable self." The cottage in Helpston, England, in which John Clare was born, lived, and worked was purchased in 2005 by the John Clare Trust, preserving it for future generations. The Cottage has been restored, using traditional building methods, to create a centre where people can learn about John Clare, his works, how rural people lived in the early 19th century and also gain an understanding of the environment. The John Clare Society of North America is assisting in this effort by seeking contributions from donors who reside in the United States. Here is further information on the John Clare Cottage Appeal. All income to the Society from dues and donations is used in direct support of its essential purposes: To promote the study of the works and life of John Clare; to promote the collection, preservation, and exchange of items of literary and biographical interest; to promote a wider appreciation of Clare and the continuing publication of his works; and to advocate the protection of Clare's countryside and to encourage rural education and sensitivity to rural landscapes. Founded in 1997, the John Clare Society of North America is organized and operated exclusively for charitable, literary and educational purposes within the meaning of Section 501(c)(3) of the United States Internal Revenue Code. Donations are tax-deductible to the extent provided by law. Officers of the John Clare Society of North America are elected by the members for a term of three years. If you have questions about the John Clare Society of North America, please contact our Executive Director, James McKusick. The John Clare Society of North America is an autonomous affiliate of the John Clare Society, which is based in the U.K.